Got a wedding in Norfolk? Then why not hire a marquee from us? Looking to hire a wedding marquee in Norfolk? When you’re hiring a marquee for your wedding, it’s not just the event space that you need. You should also think about what design features you want to include and what features you need to make your party memorable. Here are some of the most popular features that we supply here at Weatherill Brothers wedding marquee hire Norfolk. What wedding – or should that be what party – is complete without a dance floor? There are multiple options for you to choose from, including hardboard and solid wood. Go without a dance floor and weather conditions could make this a bad decision. Another core part of any wedding, a dedicated bar area is a place for people to meet and mingle, as well as a useful service portal for the staff. We can supply bars of all shapes and sizes, as well as other accessories to make sure it’s working well. You and your guests will need some toilet facilities throughout the evening. Think very carefully about numbers as this is an area where you don’t want to under budget. 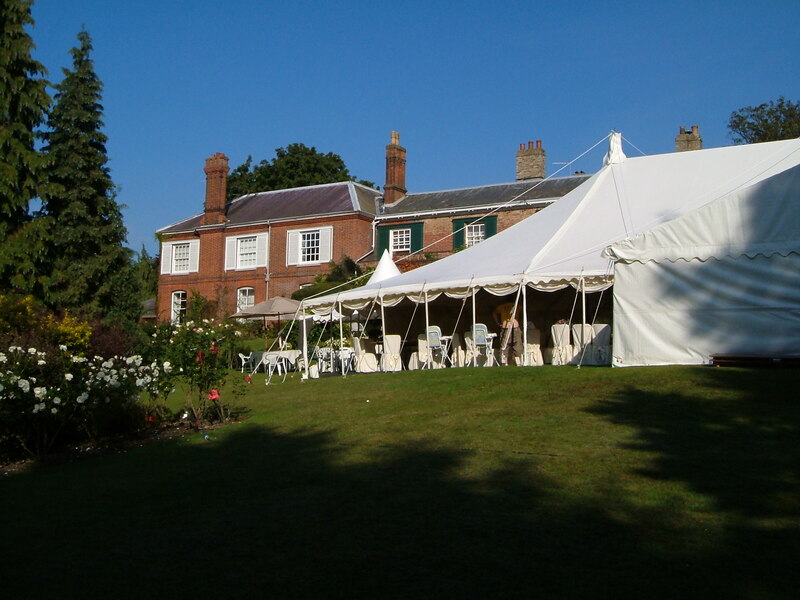 We can provide marquees with windows, terraces, open sides and more. So, think about how you want your marquee to look, whether there are views you can take advantage of or if you simply want to use the light.